Although we sin, God forgives us anyway. 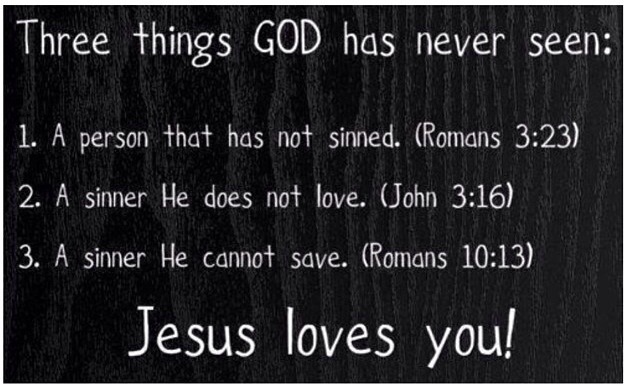 Although we are not perfect, God loves us unconditionally. Although we fail, God saves us always.